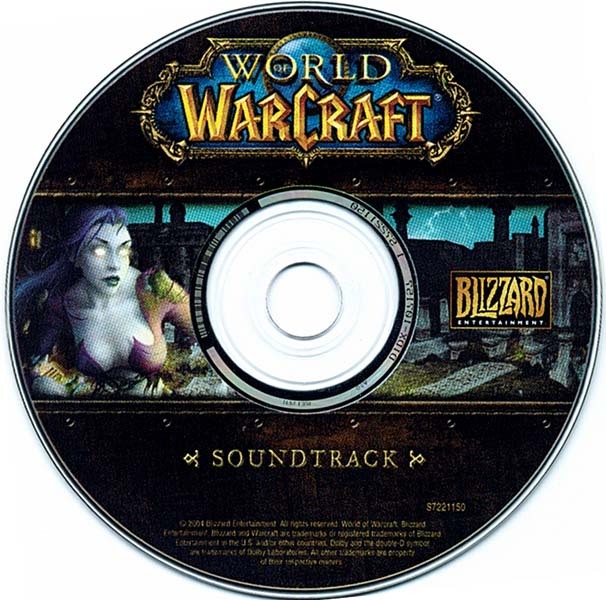 This is awesome, music in WoW is something I've never even really thought about as far as outside sources or references go. I am not a big opera buff, but my dad played that one in particular a lot when I was little, so I have listened to it a lot since. That made the melody stick out like a sore thumb. Bonus info: the Honor Hold music is from Chopin's Nocturne in C# minor, Op.27/1? It's beautiful. For what it's worth, the Lisitsa interpretation is pleasing too. 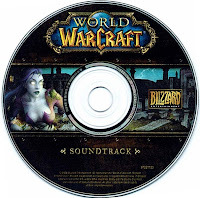 Blizzard really went ham on the opera when they were laying down the Outland tunes didnt they? !